Arm and monitor your Smart Home from anywhere and feel secure. 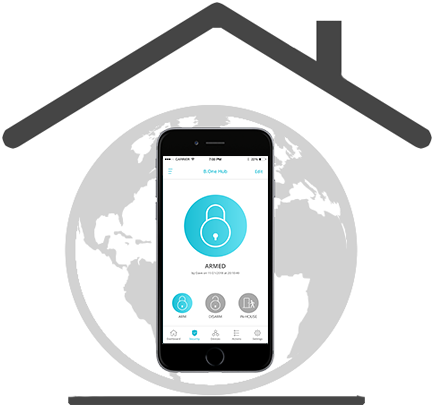 Built for Security, B.One Hub is built on Military Grade Encryption platform with its own battery and cellular network backup. It is always ON and always Connected. 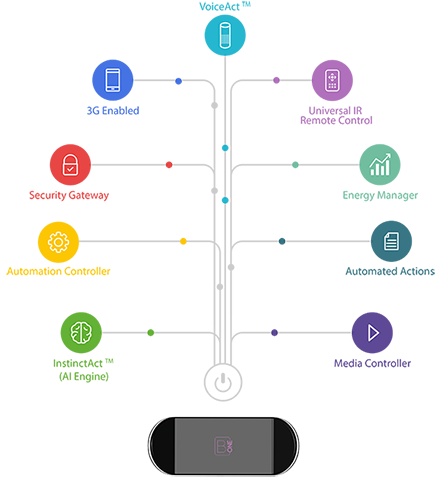 B.One allows you to manage and control all your energy devices using one single app. Know what devices are consuming how much power and make your environment energy efficient. 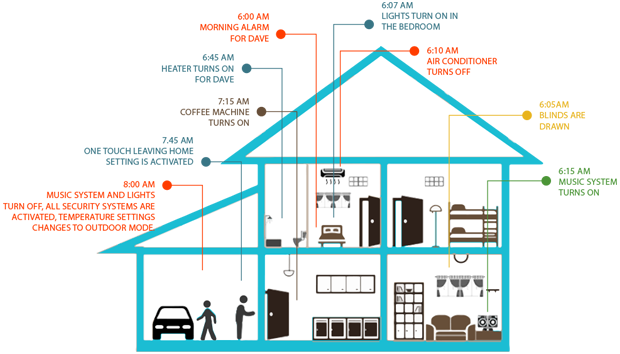 B.One Hub monitors your Smart Home Thermostats, Humidity Sensors, CO Sensors and Smoke Sensors . B.One Hub has an on board Infrared Remote Chip with which you can manage all your IR remote controlled devices from one App. It is truly a Universal Remote control that works with both old and new Smart devices. "Actions" are a series of highly customizable and configurable BOTs, based on user preferences, which can be activated at a touch of a button. Supports over 60 devices and all prominent Wireless Protocol standards. 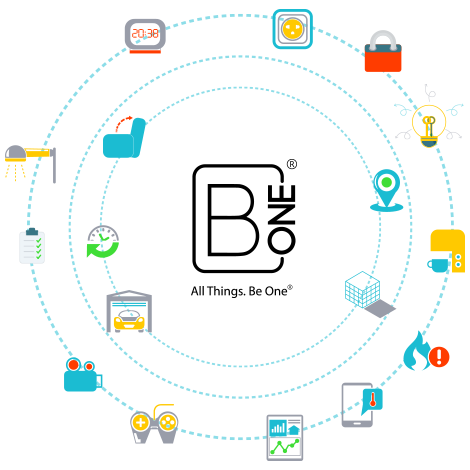 We are rapidly increasing our ecosystem and aiming at reaching over 200 devices. Smart got Smarter with "Actions"
B.One Hub "Actions" enables you to control multiple devices with one single touch or voice command. With "Actions", you can customize and control multiple events at your Home. B.One offers a voice control system that allows you to speak to your Home and Home will respond and act to your commands. 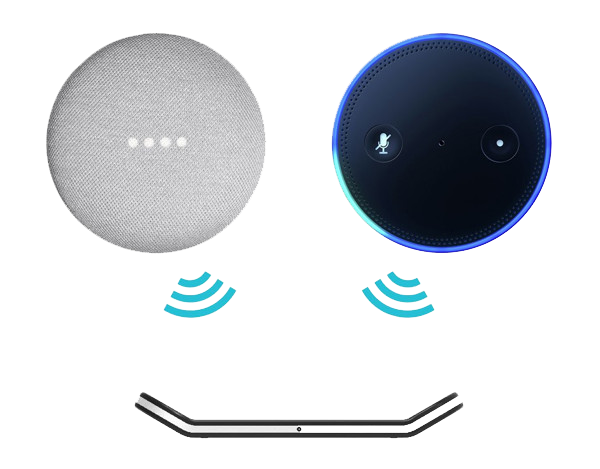 To accomplish this, we leverage the Amazon's Alexa and Google Assistant along with our own cloud based VoiceActTM platform. Imagine, now you can just speak to your Home to switch on lights or play your favourite music and it will be done. ChatBots powered by your favourite messenger apps that you can use to view and manage all devices connected to your B.One Hub. They are an intuitive and efficient way to control your smart home without having to move from where you are at any given point in time. Manage your Home from anywhere anytime! 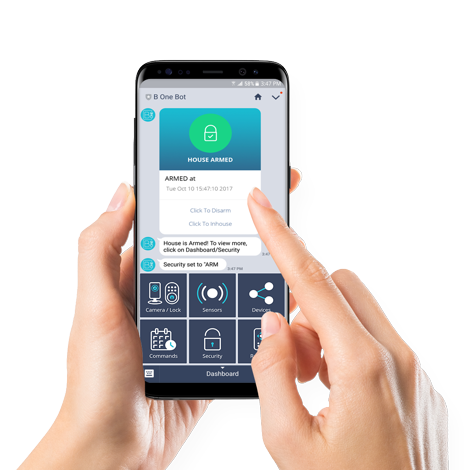 Manage your Home Security, Energy, Comfort and IR Remote controlled electronic devices from anywhere in the world with one simple B.One App. Whether you have one smart device or multiple smart devices all you need is a B.One Hub to create a Smarter Home. B.One Hub has dual communication redundancy built in. Always stay connected to your house when you are away. Even in the event of Internet outage, B.One works on cellular network and switches to cellular network providing you the same features and functionality. B.One has a built-in battery backup of over 8 hours. B.One is a self-learning Home Automation and Security Hub. 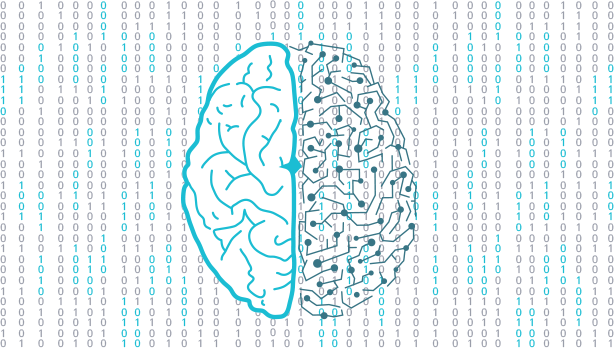 It runs on our proprietary Artificial Intelligence Engine which analyzes and predicts actions. Imagine a Home that knows what you want, instinctively! 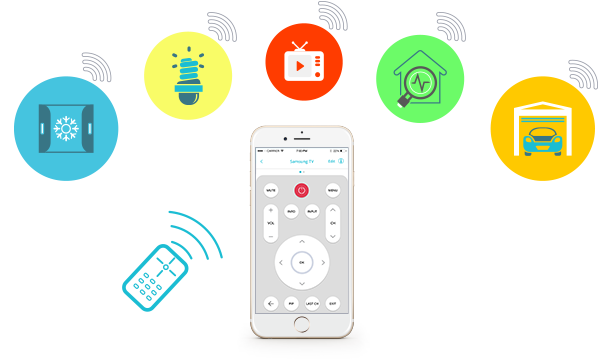 B.One Hub is World's first true universal remote control with its on board IR blasters and is capable to work with different devices at Home. B.One lets you personalize and integrate control of various devices like lights, locks, thermostats, sensors, home entertainment and many more. B.One Hub lets your IR based legacy devices work with new smart devices.